Palm Reading Premium V2 Android, 60% sales 4 days left. 60% sale! Only 4 days left. Get Palm Reading Premium V2 at Google Play with a huge sale! 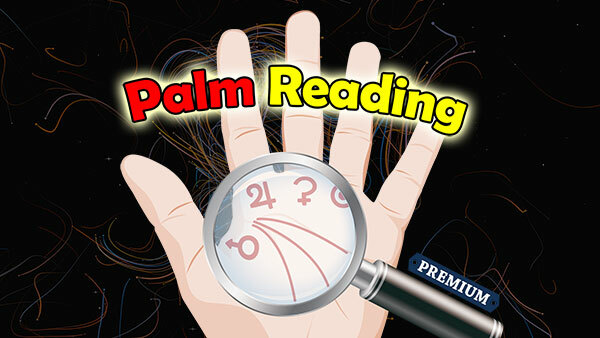 Get our latest completely remade version of Palm Reading Premium at Google play with a huge 60% discount. Only 4 days left. Premium Version: Get the 60% discount in Google play. Free Version: Get the free version in Google Play to try it. Desktop Steam Version: Get the Steam version. 5) Export outcome to your email.